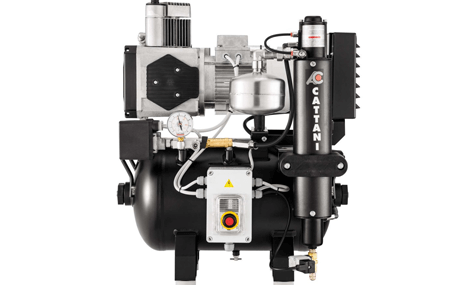 Cattani oil-less compressors are renowned throughout the industry for their performance and reliability. 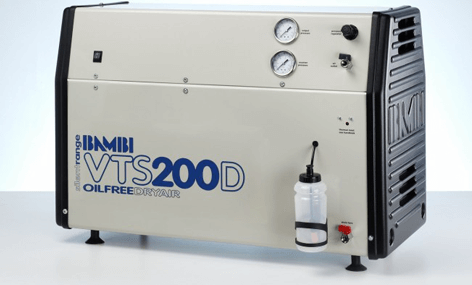 Offering a variety of solutions, from single-practice models to bespoke systems for large, multi-site operations, the Cattani range is well-placed to meet the specific requirements of any dental surgery. 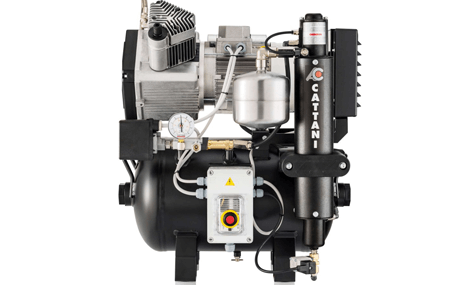 Cattani compressors will deliver the minimum requirements of 50 litres/minute per chair (at 5bar pressure) when running simultaneously. 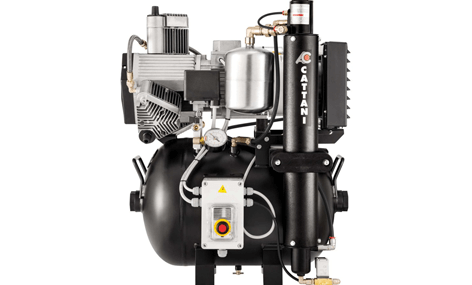 Their compressor head assemblies have specially-coated pistons requiring no replacement during their lifetime. 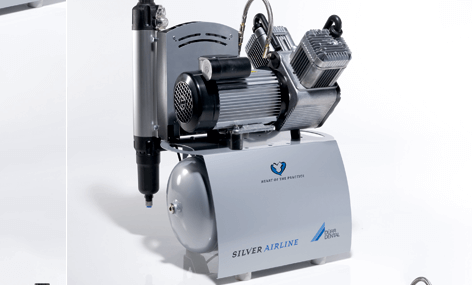 The receivers are coated with BioCote® Silver Ion Technology which delivers highly effective, permanent protection against microbes such as bacteria and mould – offering permanent antimicrobial protection, guaranteed. 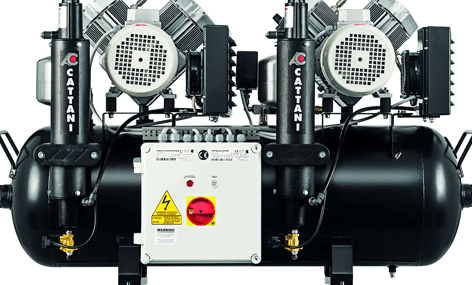 Cattani’s drying system incorporates a self-purging drying column, requiring minimum maintenance and are hand-built to deliver high levels of performance. 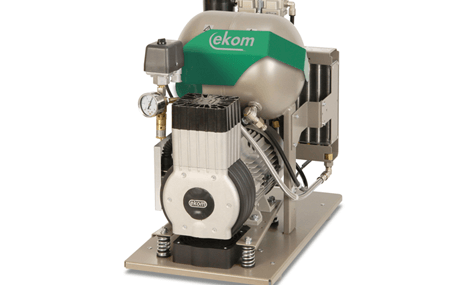 Receivers are coated with BioCote® Silver Ion Technology which delivers highly effective protection against microbes such as bacteria and mould.